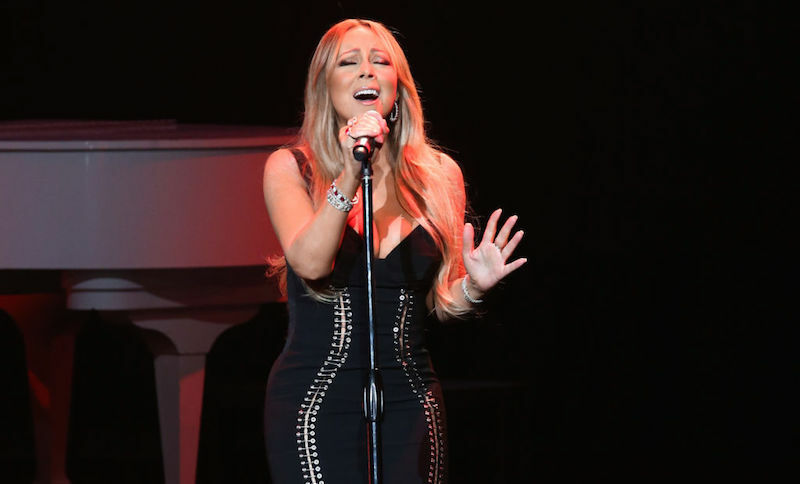 American singer Mariah Carey will perform in Saudi Arabia later this week, even as the kingdom expands its entertainment industry. Carey, performing for the first time in the kingdom, will hold the concert at the King Abdullah Economic City, north of Jeddah, on January 31. Her concert will be held at the sidelines of the European Tour – the first international golf tournament to be held in the Kingdom. The tournament takes place between January 31 and February 3 and other performers at the event include Dutch DJ Tiesto, Yemeni-Emirati singer Balqees Fathi and Jamaican rapper Sean Paul, local daily Arab News reported. Saudi has seen a slew of live entertainment performances since 2016, after the kingdom opened up its entertainment industry as part of its Vision 2030 reform agenda. Last month, Enrique Iglesias, the Black Eyed Peas and David Guetta performed during a three-day music event held as part of the inaugural Saudia Ad Diriyah E-Prix in Riyadh.